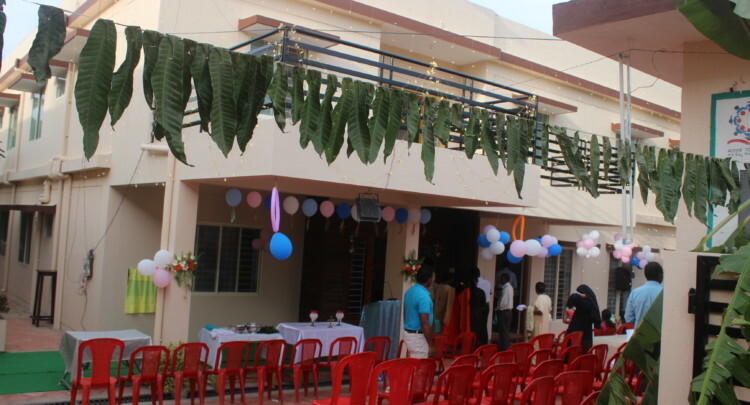 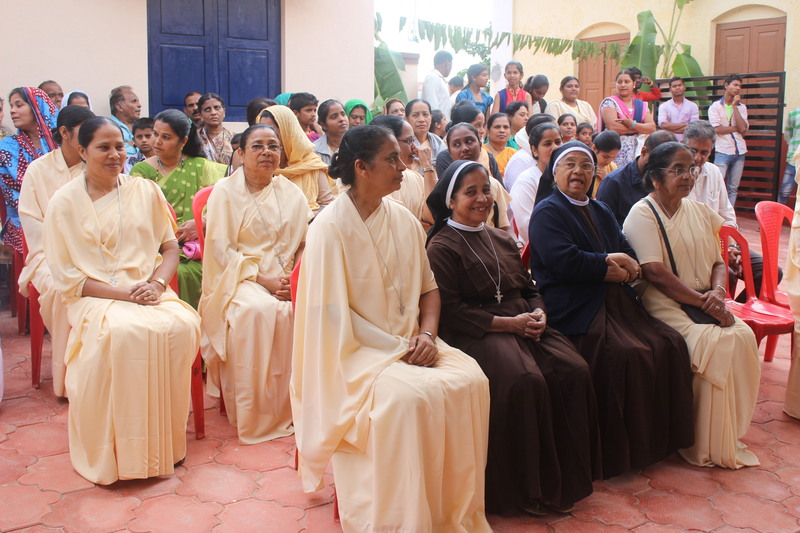 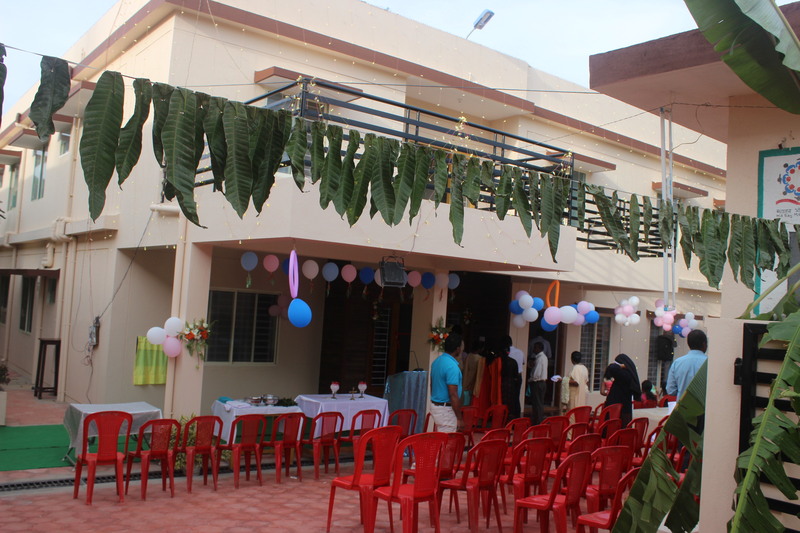 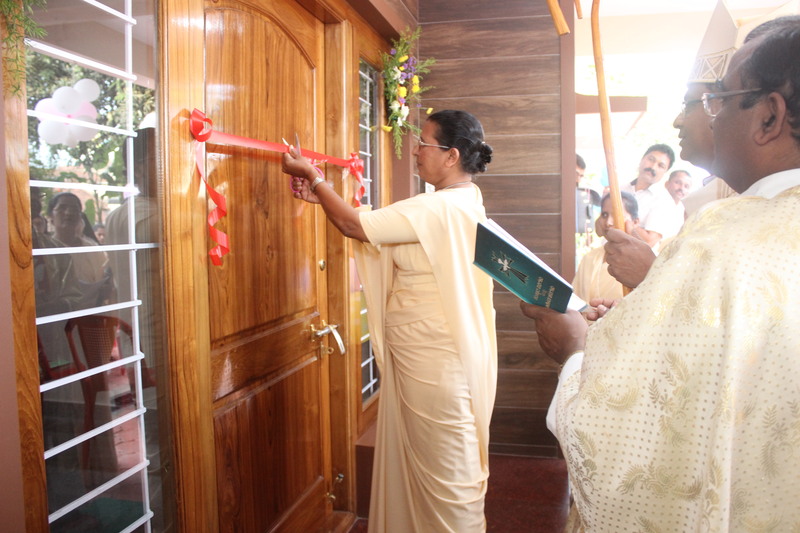 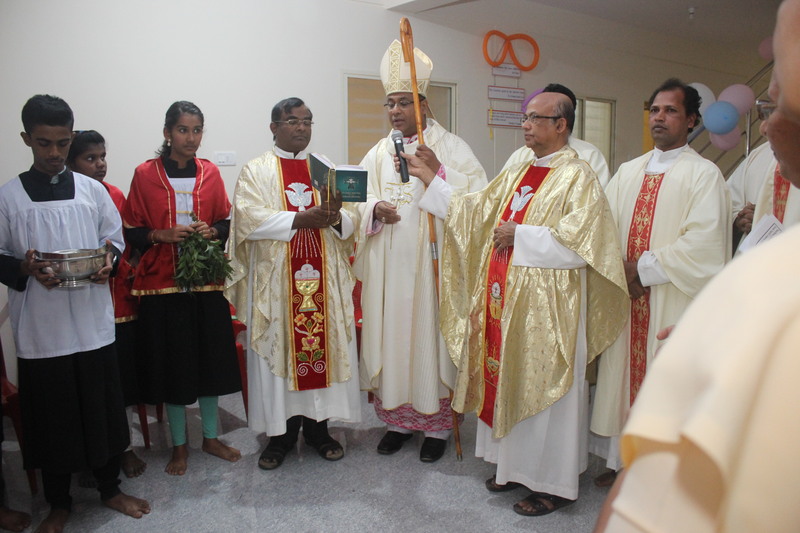 November 8, was a red-letter day to the Sisters of Suntikoppa Convent as they had the inauguration and blessing of the new Convent Building. 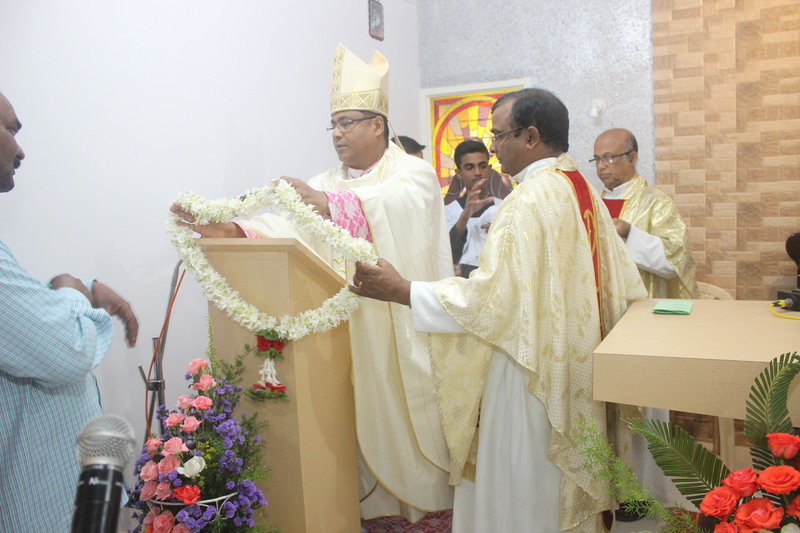 Rt Rev. 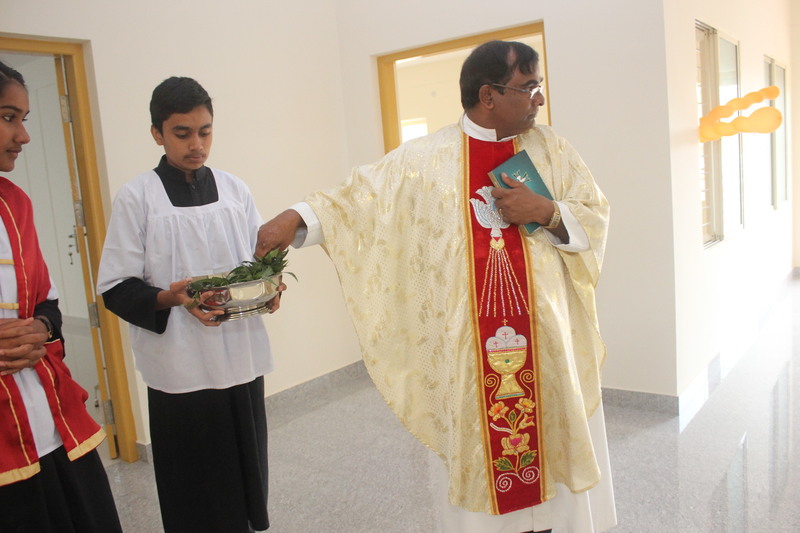 Dr K A William, the Bishop of Mysuru solemnised the Holy Eucharist along with other concelebrant and blessed the New Convent Building. 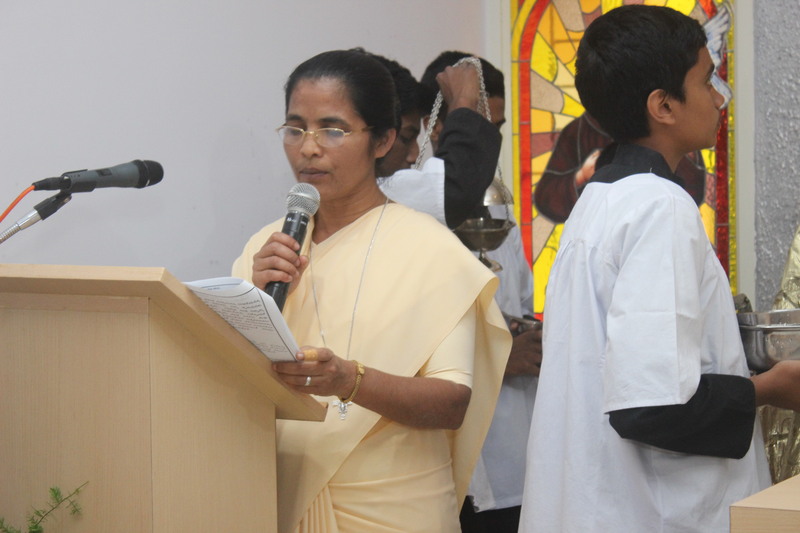 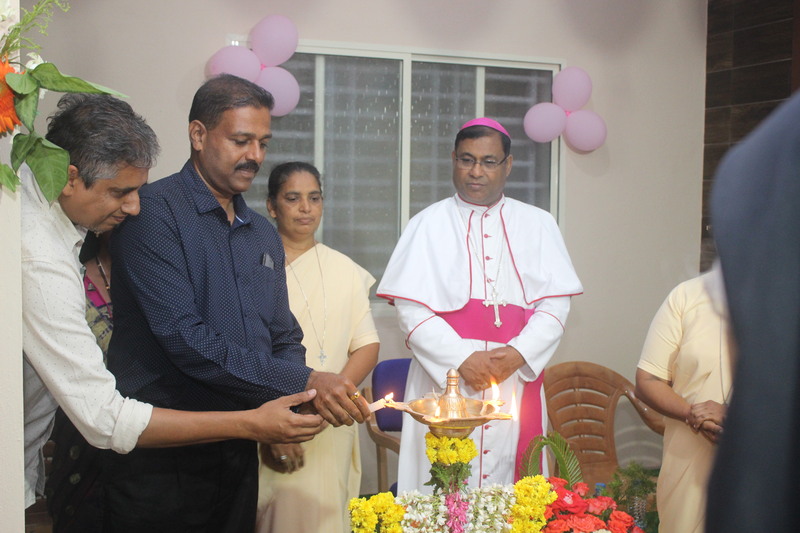 It was inaugurated by Rev Sr Apoline Cordeiro the Provincial Superior. 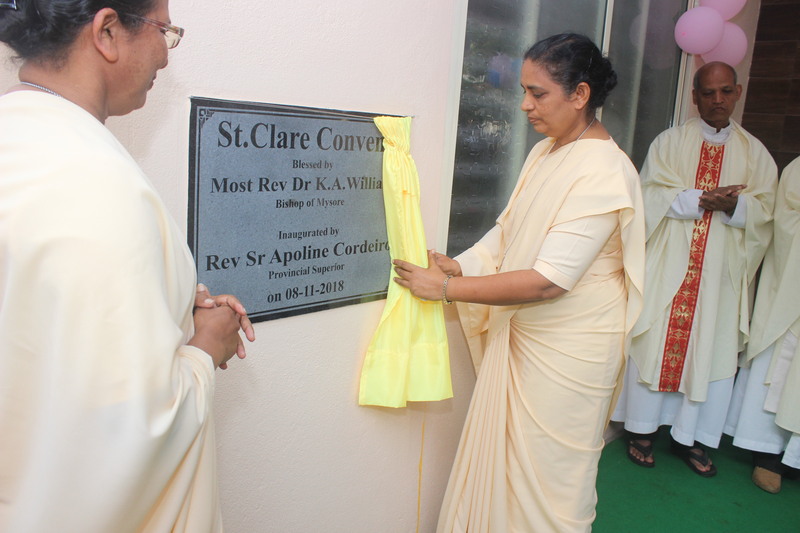 The Plaque was unveiled by Rev Sr Lydia Serrao Councillor General. 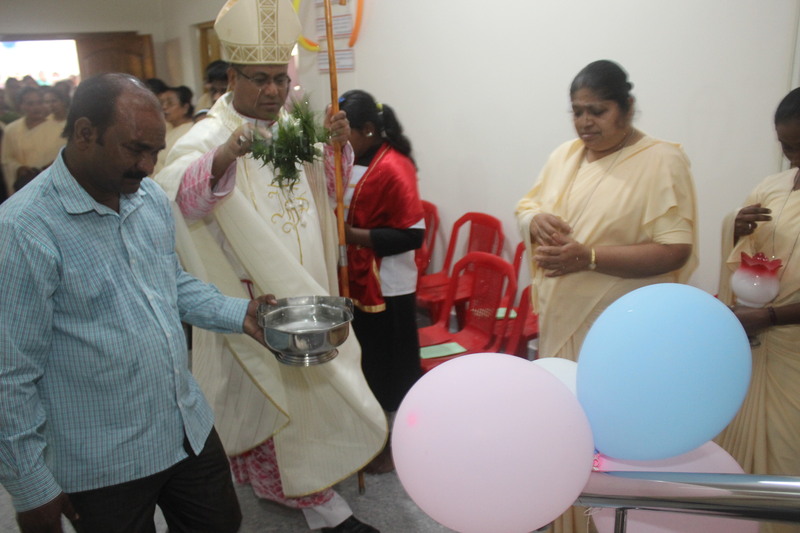 This was followed by the felicitation Programme. 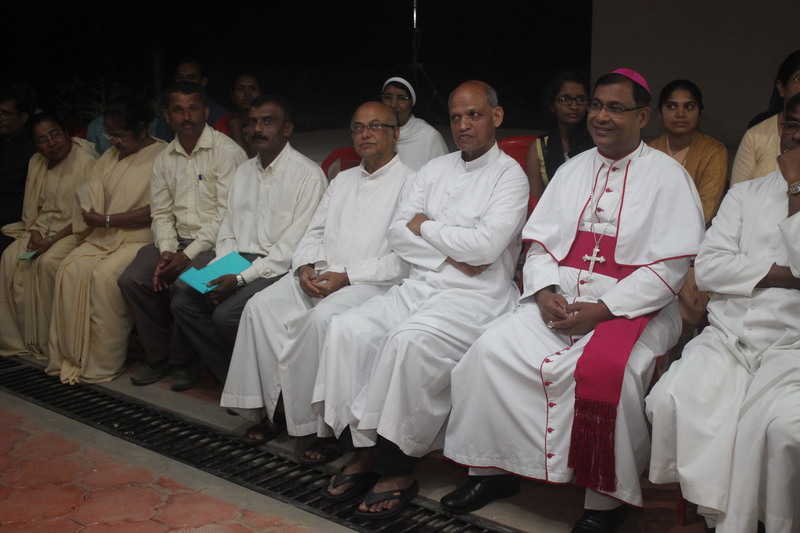 Provincial Councillors, Parishioners and the Zonal Sisters were present for the programme.